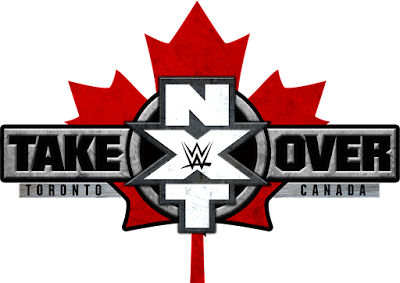 WWE NXT TakeOver: Toronto will take place on November 19, 2016 at the Air Canada Centre in Toronto, Ontario, Canada. Follow along here for spoilers and information on the event's card, lineup of matches and news regarding the pay-per-view. 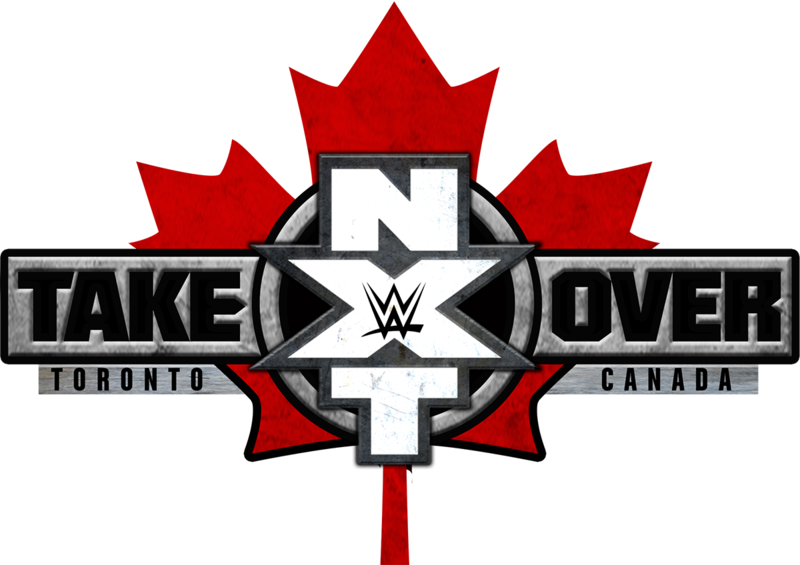 Here are my predictions for the 2016 WWE NXT TakeOver: Toronto PPV. Check back for NXT TakeOver: Toronto 2016 results and review coverage here. Samoa Joe has been asking for a rematch, and since it's too early to take the belt from Nakamura, this is the logical step that is being planned. I wholeheartedly expect Bobby Roode to be the next in line for the title at the next TakeOver or possibly the one after that, and I think when Joe loses this match, he'll transition to the main roster either by just coming up out of nowhere or making a surprise appearance in the Royal Rumble. For now, another match between these two is fine, and it should be good. Paul Ellering will be banned from ringside for this and that seals the deal for TM-61 winning even more as far as I'm concerned. I'd rather see The Authors of Pain victorious, but what's the end result? I don't expect #DIY to take the tag titles away from The Revival (more on that below) so TM-61 will win this and be the next in line for a title shot. They already defeated SAnitY, why not beat The Authors of Pain, too? PREDICTIONS: TM-61 takes the tournament. Well, this was a pleasant surprise! I've updated this multiple times over the past few weeks to reflect the possible options going from Liv Morgan to Billie Kay, as those two seemed like they were the most likely options, but out of the blue, Mickie James is back. I was always a fan of her, so I'm excited to see she's returning. Hopefully, she'll be back on the main roster or at least working in the Performance Center. She and Victoria are the two former women that I've been wanting to come back to help out this new generation, so starting with a match against Asuka is a step in the right direction. There's no way James wins the belt here, but that's totally fine. This should be a good match. Roode needed something to do, and Dillinger is great. After what happened with them in the Dusty Rhodes Tag Team Classic, that set up a match between the two. Glorious vs. Perfect 10. I'm down. 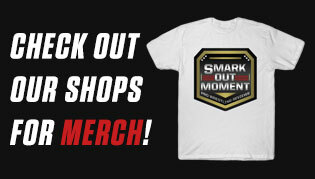 I like both of them so I don't know who to root for, but the smart money is on Roode all the way. If there wasn't so much shuffling around with the cruiserweight division happening at the moment, I'd be more inclined to believe #DIY would be successful, but with 205 Live being taped after SmackDown, that probably means SmackDown will get the entire division. 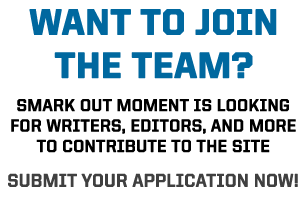 If that's the case, they'll need as many people as possible to come up to the main roster and Johnny Gargano and Tommaso Ciampa are indeed members of that division. They'll move up, which means they can't be the NXT Tag Team Champions, which means they need to lose here. Dash Wilder and Scott Dawson will then enter a feud with TM-61 who will have momentum in their favor after winning the Dusty Rhodes Tag Team Classic tournament. PREDICTIONS: The Revival retain the belts. The three babyfaces challenged Kay and Royce to a match if they could find a third, but this wasn't officially announced for TakeOver, nor was that third person determined. Either this gets taped and broadcast the week after on a regular NXT episode or it happens on TakeOver itself, but I'm inclined to believe it's more of the former than the latter. As far as that third heel, my guess is it'll be Mandy Rose. PREDICTIONS: The babyfaces win due to Ember Moon. Here's the thing. Almas needs someone new to feud with since his program with Cedric Alexander seems to be over, and who is better positioned to step in to be that next guy than No Way Jose? PREDICTIONS: Almas wins if he wrestles anybody, whether it's at TakeOver itself or an NXT taping.